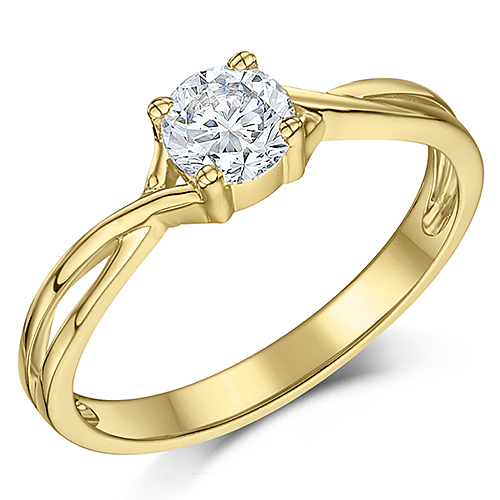 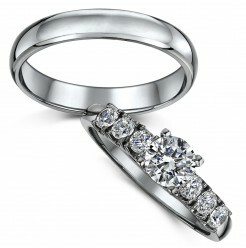 Looking for a sturdy pair of rings to commemorate your commitment? 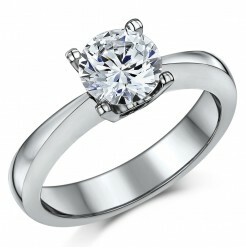 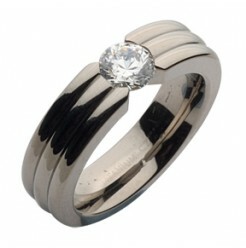 Titanium engagement rings are durable metal rings suited to last a lifetime. 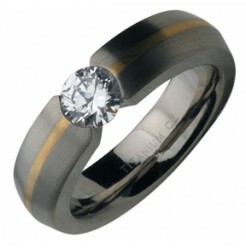 Titanium rings for women are elegantly designed and can come with 9ct gold inlays. 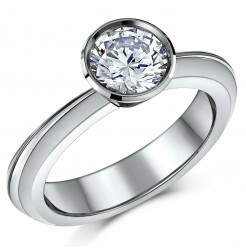 You can also find bejewelled titanium engagement rings for her right here at Elma. 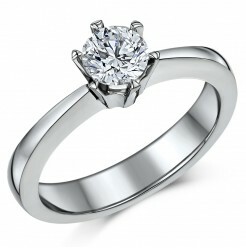 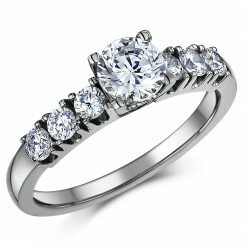 Our titanium and diamond ring boasts stunning cubic zirconia stones. 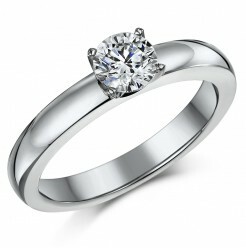 Our collection is not just restricted to titanium rings for women. 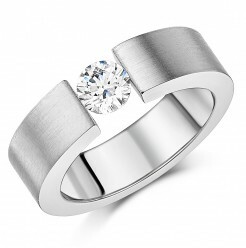 You are in the right place if you are looking for masculine titanium bands for him. 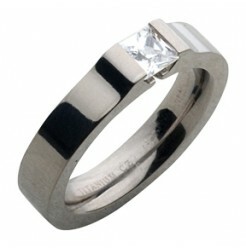 The use of black titanium alloy is done to create our black titanium engagement rings. 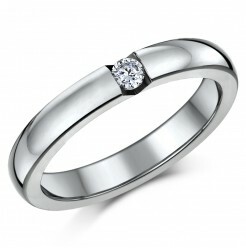 Contact us to know more about our titanium band collection.